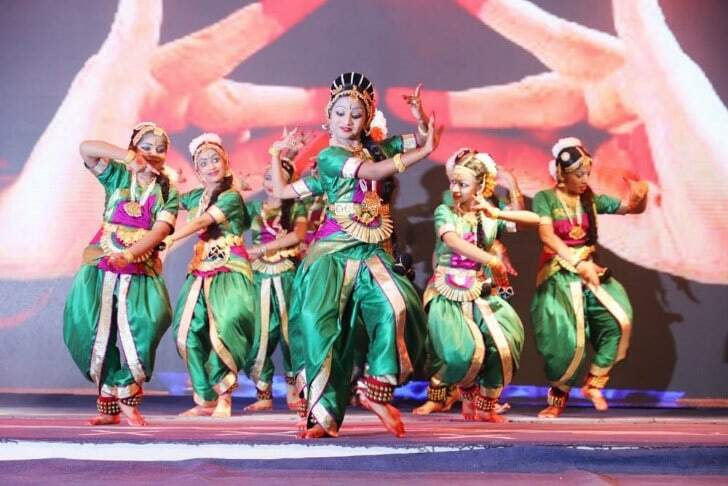 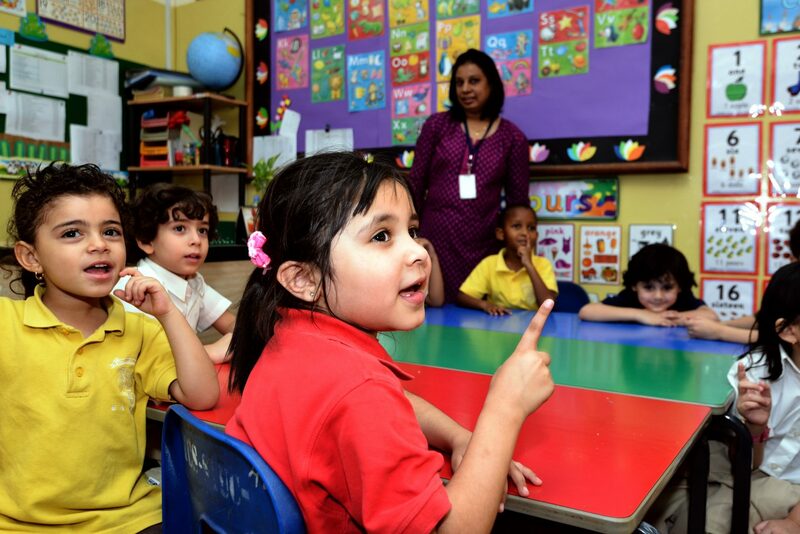 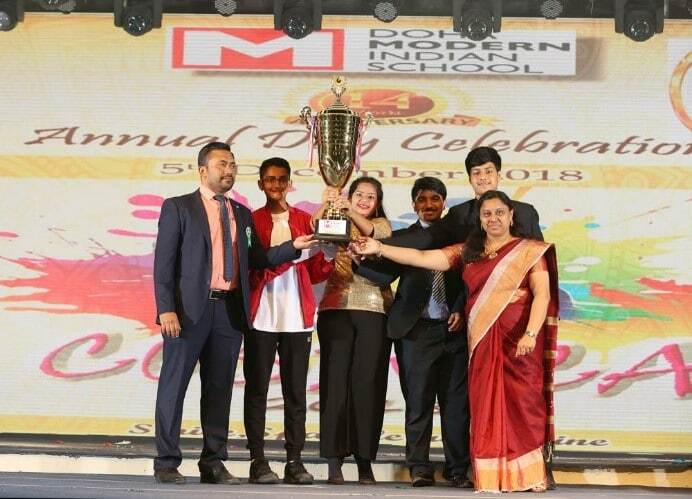 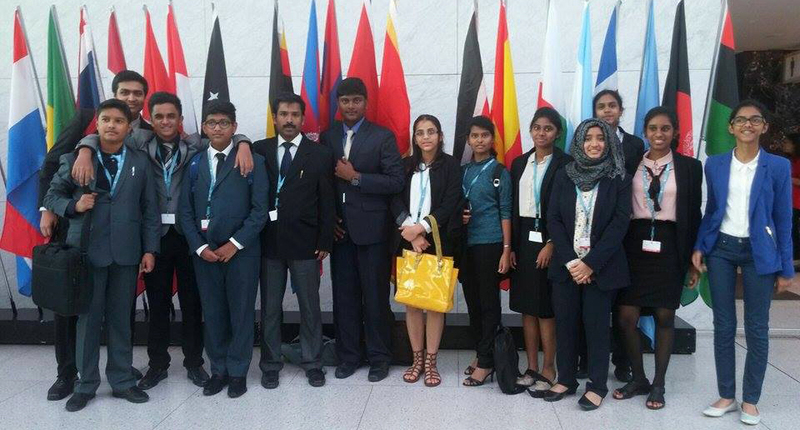 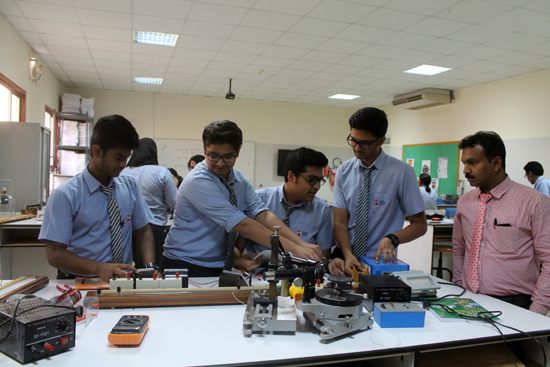 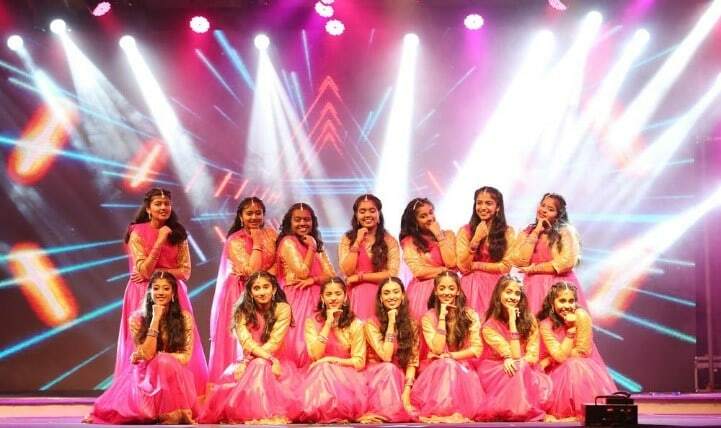 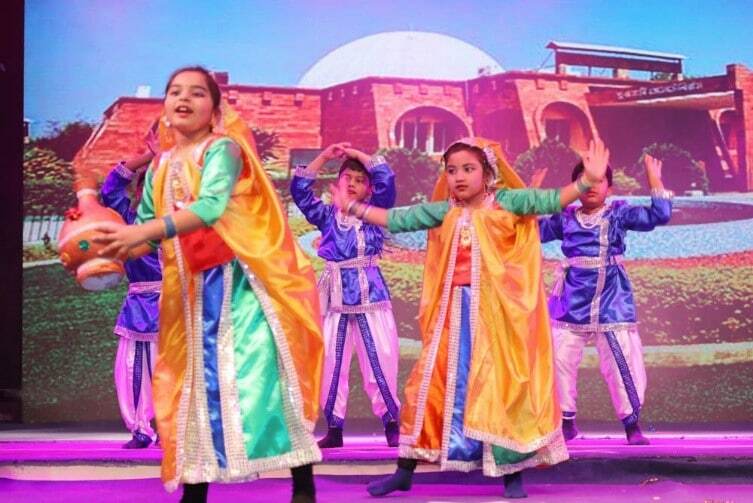 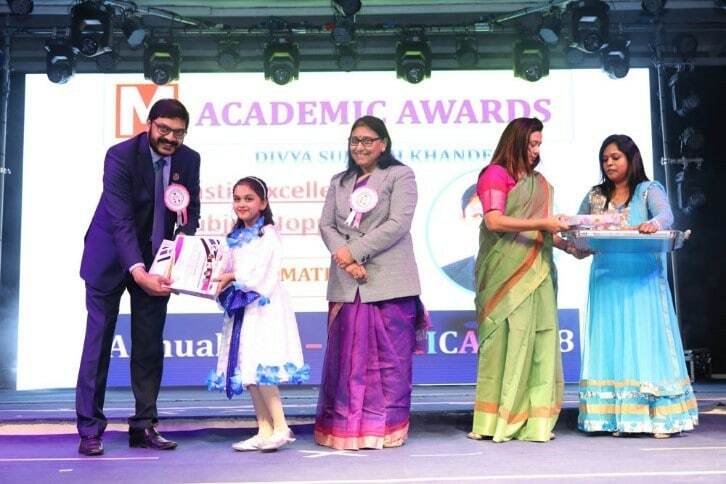 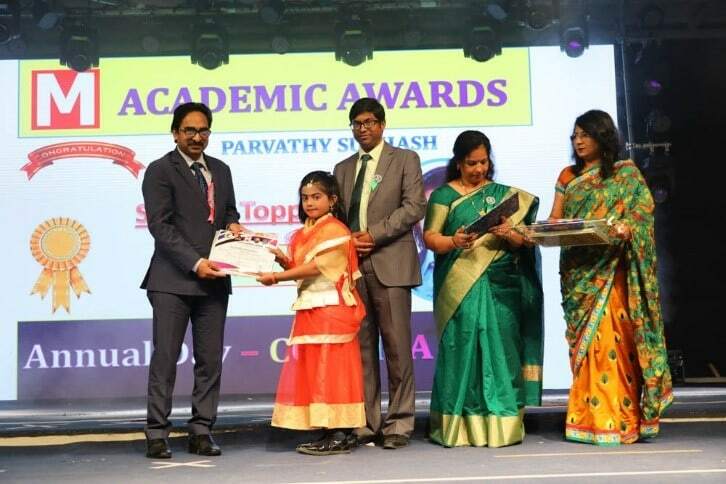 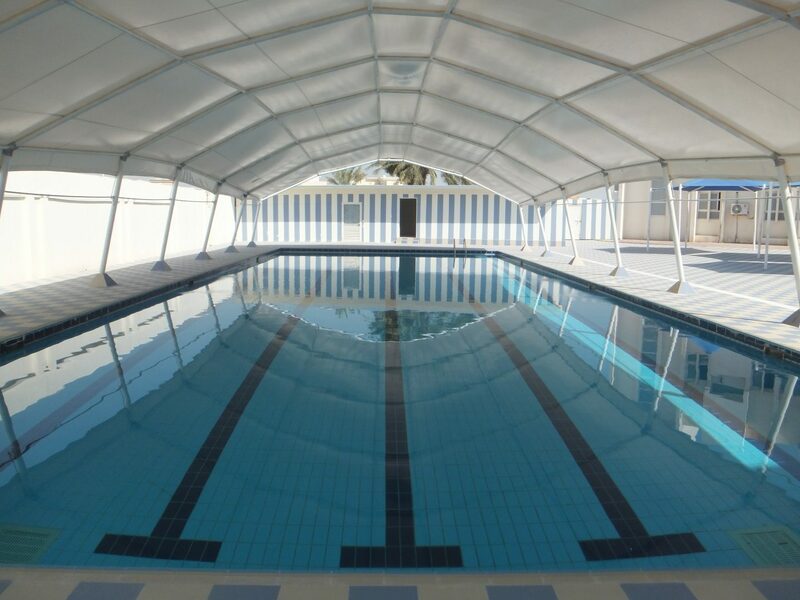 Doha Modern Indian School has been an epitome of academic excellence and student involvement through the years. 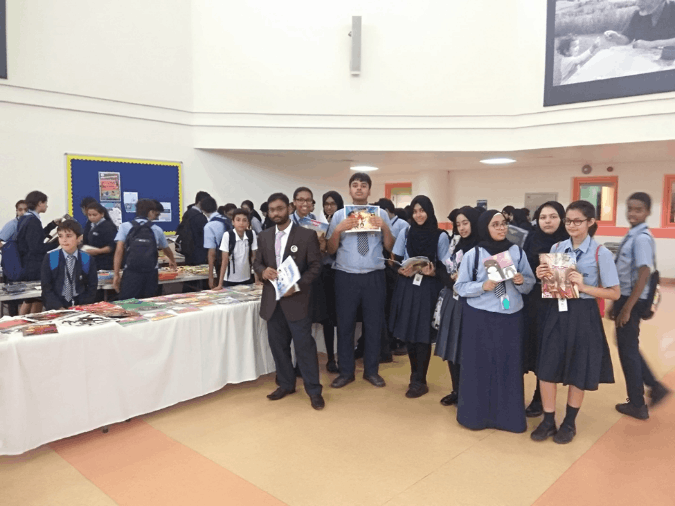 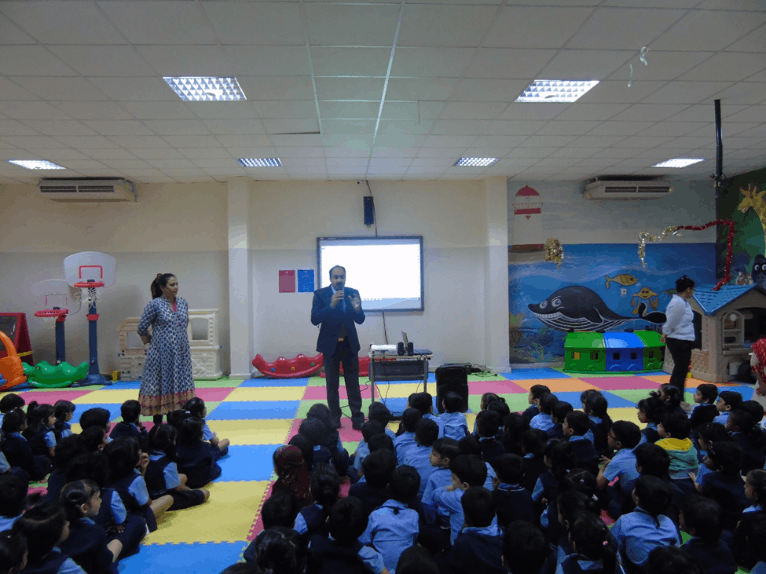 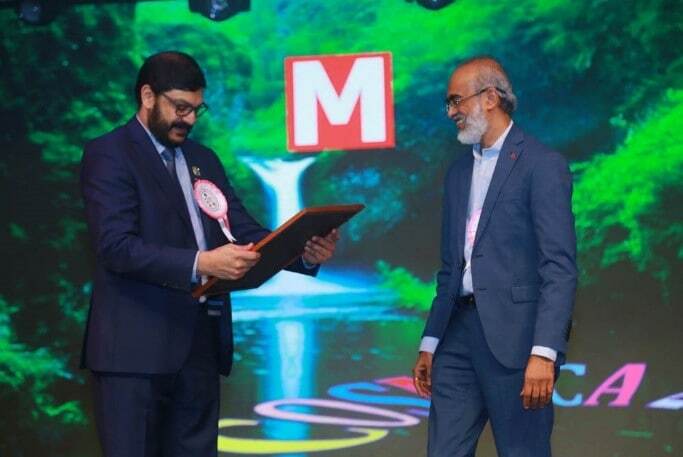 Looking back at its inception, the institution emerged as the brain child of the Managing Director of Taleb Group of schools, Mr. Mohamed Taleb Al Khouri, judiciously steered by the Director of Schools Mr Jayashankar Pillai. 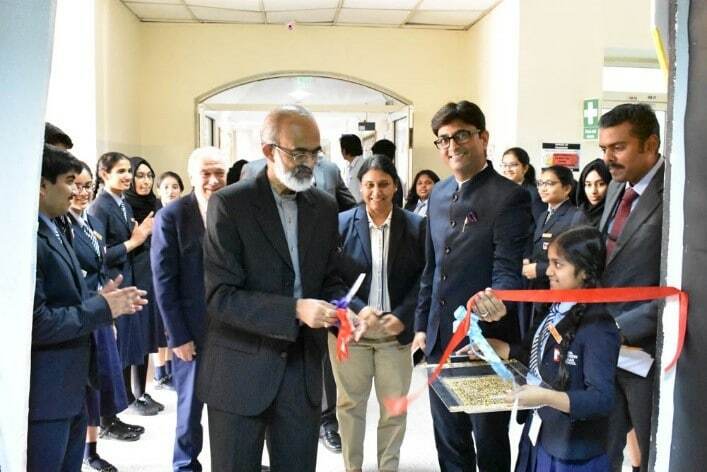 It gives me immense pride to be the Principal of this elite institution, which has taken up the onus of bringing up Indian Students in Qatar preparing them for the 21st century. 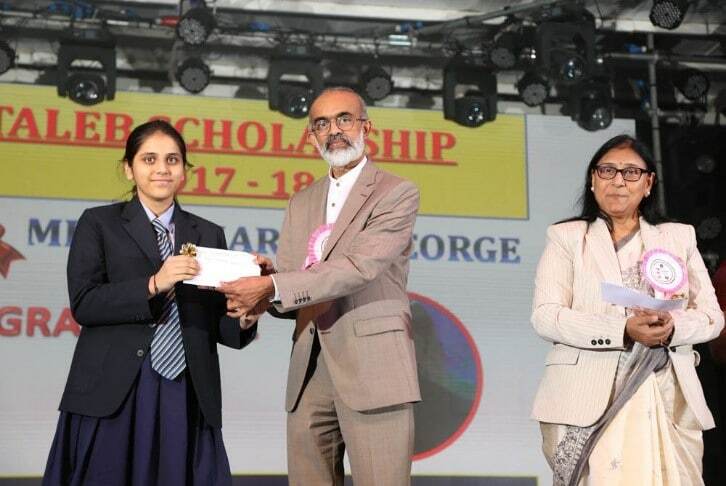 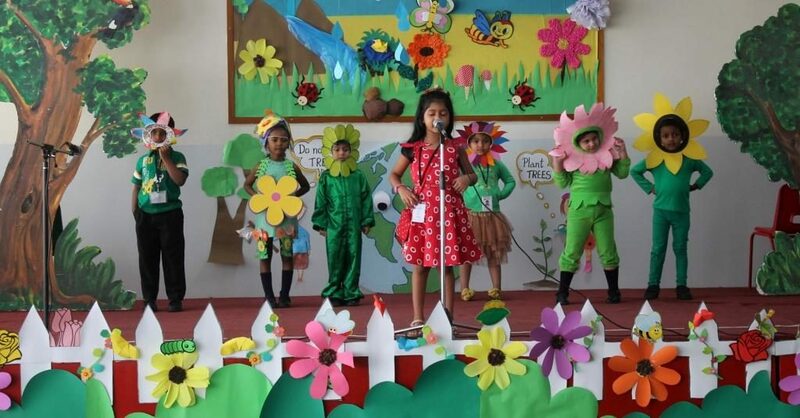 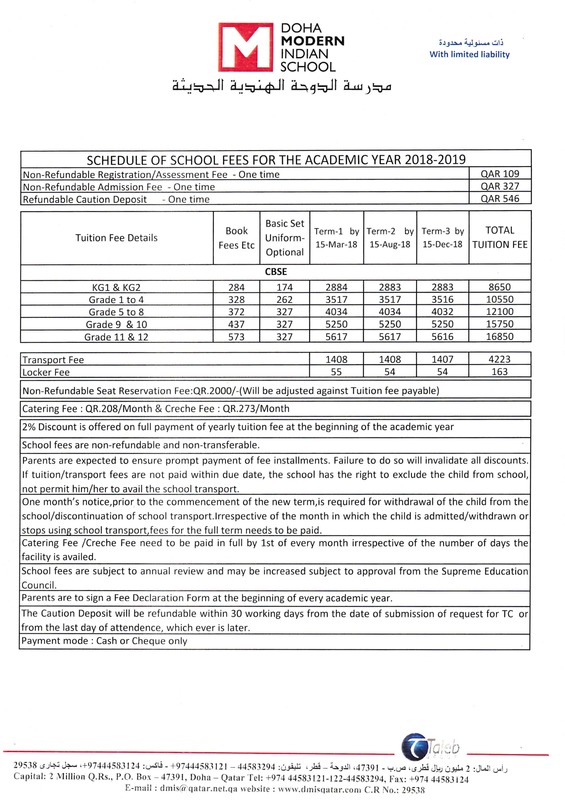 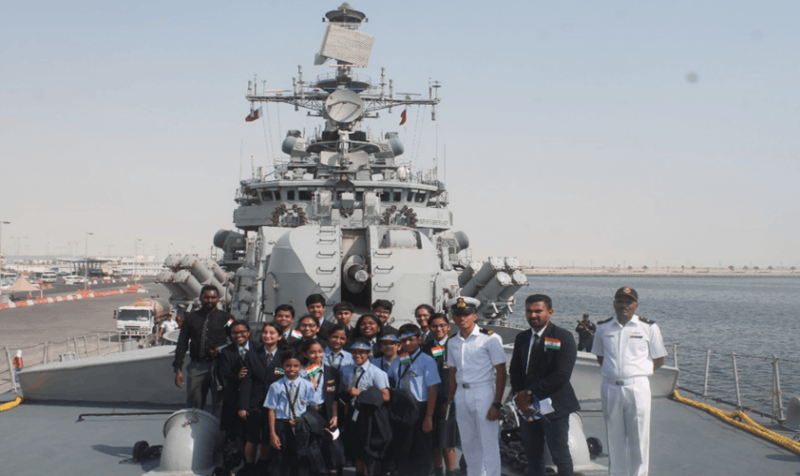 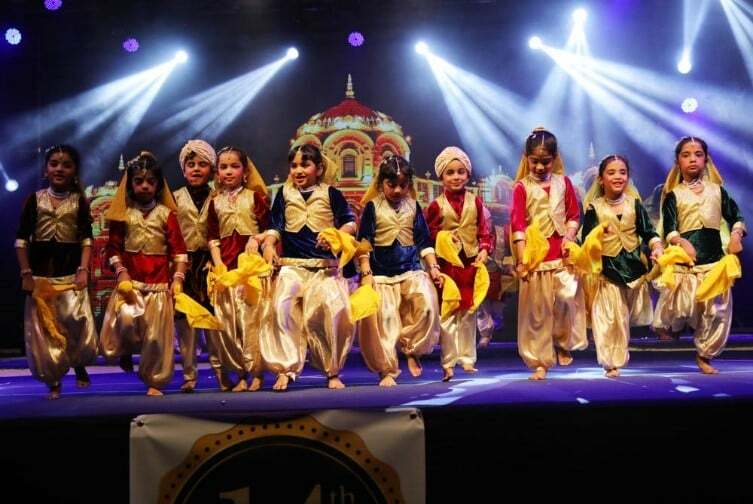 The school follows CBSE curriculum. 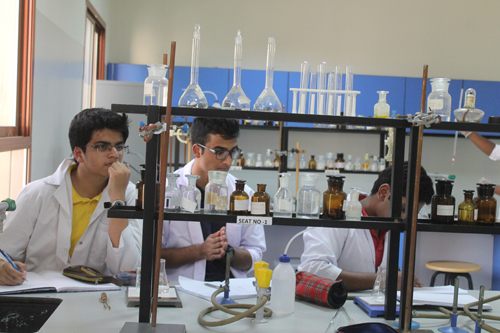 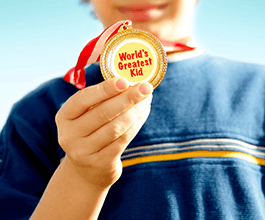 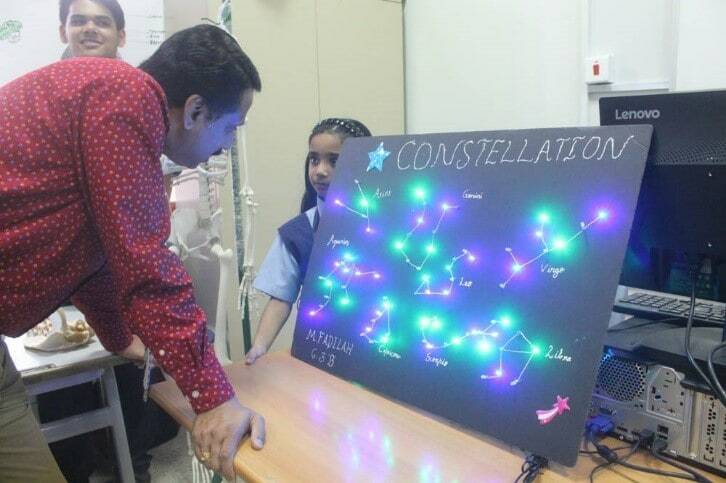 The approach to teaching is innovative, hands on and highly competitive.